​​Brazilian Jiu-Jitsu (BJJ) is gaining popularity in the Rochester area. 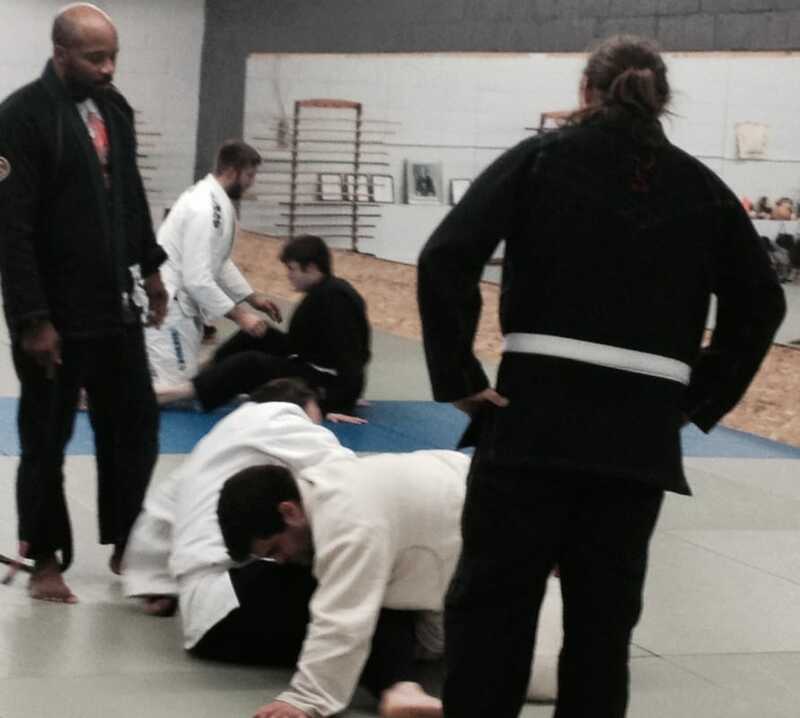 This martial art teaches you how to fight on the ground. 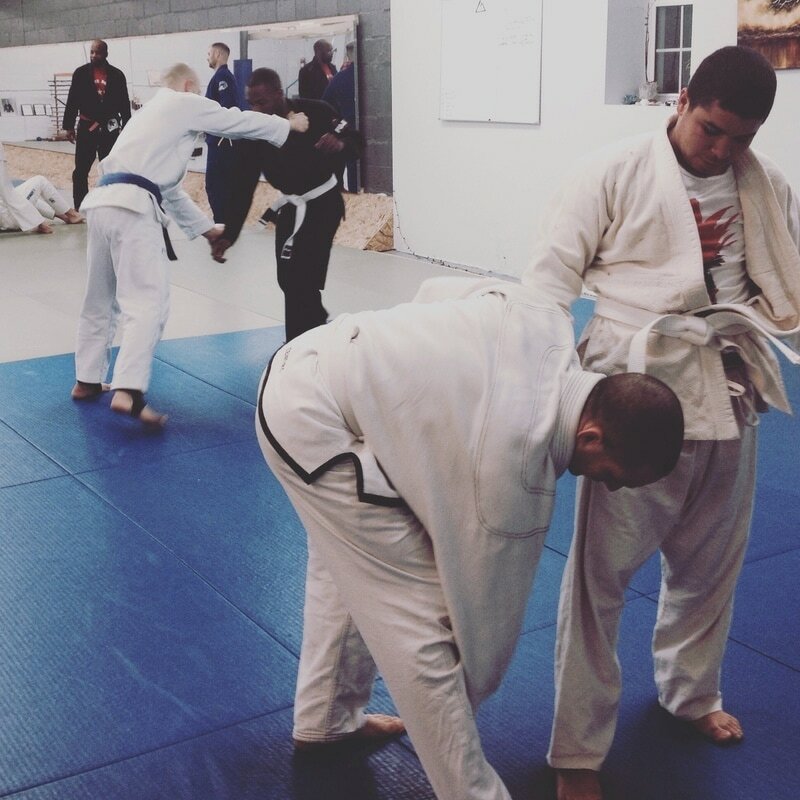 By using leverage and technique, BJJ teaches you how to use body mechanics to submit your opponant. 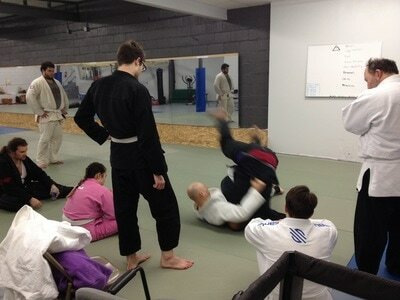 This is a non-striking art, it focuses on joint manipulation, chokes, and positional dominance. 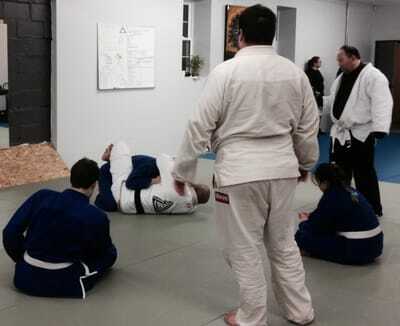 ​It is excellent for self defense; by using correct technique even a smaller person can submit someone much larger. There is also an opportunity for competition in both BJJ specific tournaments and in MMA. 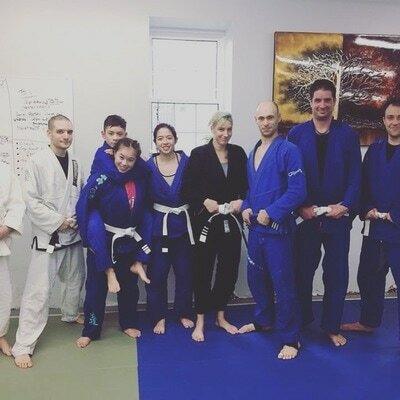 ​We offer a beginner foundations class that focuses on self defense, as well as an advanced class. Our advanced class is ideal for those looking to compete.